First of all, this blog post might rub some equestrian bloggers the wrong way. I was inspired to write it based on this blog post. My thoughts are they missed some very essential "horse listening." Just riding through a problem like this isn't good advice and it's not fair to the horse. There are many other things to consider first if a horse is chronically rooting or pulling. 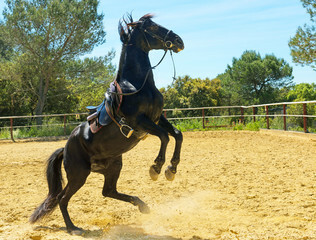 When a horse is acting up under saddle, by rooting or pulling against the bit–it's time to take a serious look at what the horse is trying to tell you. Horse's don't do things like this, "just because." By "riding through it," you are exacerbating the underlying issues and ignoring the horse's plea for help. Good horsemanship is not just about riding, everything goes fundamentally deeper and it's based on the horse's well-being first and foremost not just your riding skill set. Having perfect equitation isn't going to help your horse-not with this anyway. 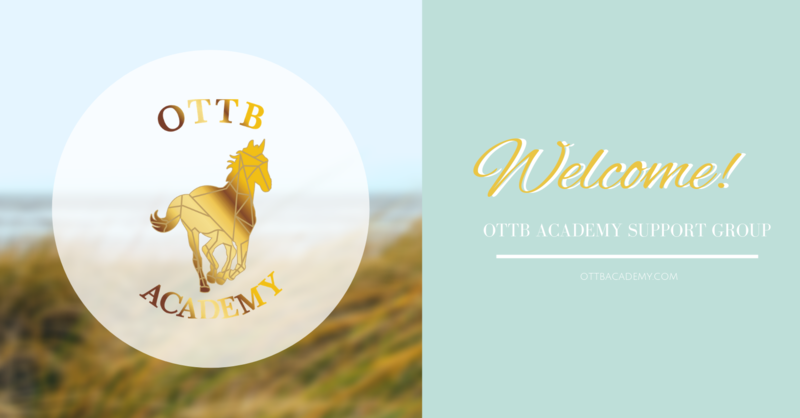 Get in on the conversation and get support with your equine development goals. Stay connected with new blog and media updates! type your name and your best email to access the free pdf guide.